When we founded the organisation in 2008 the majority of us still studied political science. We had a strong drive to help and at the same time a lot of theoretical knowledge about the common mistakes of development cooperation. We therefore wanted to be more transparent, efficient and creative than the big charity organisation. In addition we benefitted from the practical knowledge of the first chairman Steffen Mayer. 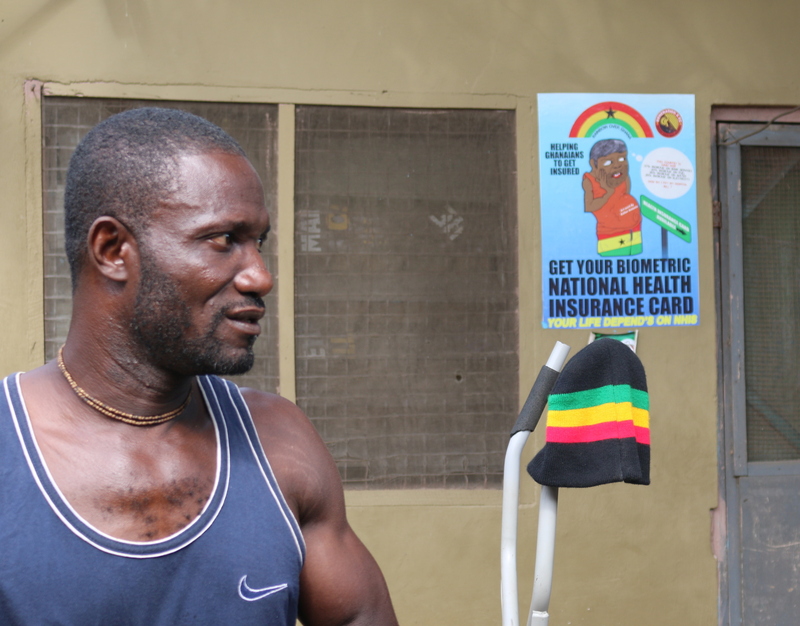 In 2002 he had started an exchange of German teacher trainees to rural areas of Ghana. Especially in those regions there is a lack of appropriate classrooms and well trained teachers. Hence, the idea to build a school at Lake Bosumtwi arose. The village gave us a complimentary piece of land, using local architects, we developed plans and supported schools in the area with small donations to build the cooperation and establish trust. Over time we could acquire more and more donations. In 2011 and 2012, we were part of the UN Decade “Education for Sustainable Development”. In the early years, however, we had to learn that not everything worked as we had hoped. 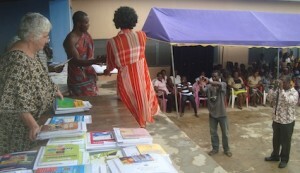 An example: We sent fifty computers that had been donated by a Munich secondary school to Ghana. The aim was to build computer classes at a rural school with which we had actually built a trustful relationship. We also supported the school with a few thousand euros to build a computer room. When two members of our organisation visited the school in the following year, there not all computers were on-site and the computer room was not finished because the school had failed to comply with the agreements. A big disappointment and one of the reasons why we had to cut ties with our local project manager and had to quit the school project at Lake Bosumtwi. This is also the reason why we do not cooperate anymore with the Ghanaian NGO “Rainbow over Ghana”. Since we want to do things differently than other organizations, we made this mistake transparent and launched a fresh start in 2012. Since then we work with two new project partners: Marcus Attakakra Bediako is a Ghanaian who has lived long year in Europe and has returned to Ghana to help his countrymen. Marcus works unpaid and spends a lot of his time and money to help the people in underserved communities. Together with him we co-founded our new Ghanaian NGO “ROG Ghana”. As chairman he manages the projects health insurance and community development. And on the other hand, the German-Ghanaian couple Fordjor already operating since 2009 an educational project in the village Wurupong. With success: last year for the first time students have passed the entrance examination for higher secondary school. The new start was the best thing that could happen to our club, we communicate much more frequently with our project partners via e-mail, whatsapp or Skype. We are regularly supplied with photos and proper documentation of expenditures making the life of our treasurer much easier. One of the biggest challenges for aid societies in developing countries is the widespread corruption. Whether we want to register as a non-governmental organization or help children obtain health insurance, everywhere we are asked for “small incentives”. If you do not comply with this they can put obstacles in the way. We try to not play by those “unwritten rules” as often as possible. However, we must regularly assess: If 200 children only need to wait longer for their health insurance card, because we do not want to pay the lunch of an official, it is disproportionate. We fight for a long-term awareness change and sometimes have to accept unpleasant short-term compromises.